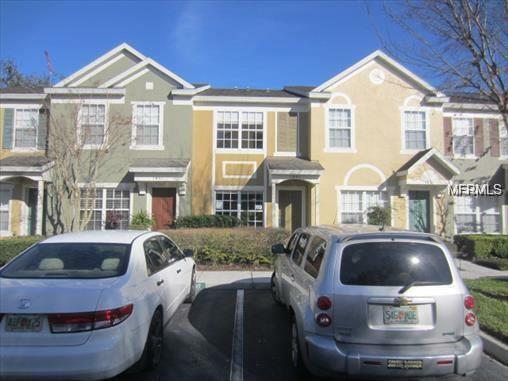 Reduced Awesome location, so convenient to shopping, airport, I-4 and SR417, yet very quiet, gated community of Regency Oaks. Resort style living in the 2 bedroom, 2 & 1/2 baths , 2 story townhome. The first floor greatroom has the living, dining and kitchen with a powder room. Upstairs is like having 2 master bedrooms. Each spacious bedroom has it's own full bath. The laundry is also conveniently located upstairs. Enjoy your Florida evenings relaxing on the screened porch. Great home, great community, great location with community pool. Listing provided courtesy of Blue Chip Realty Preferred Inc.